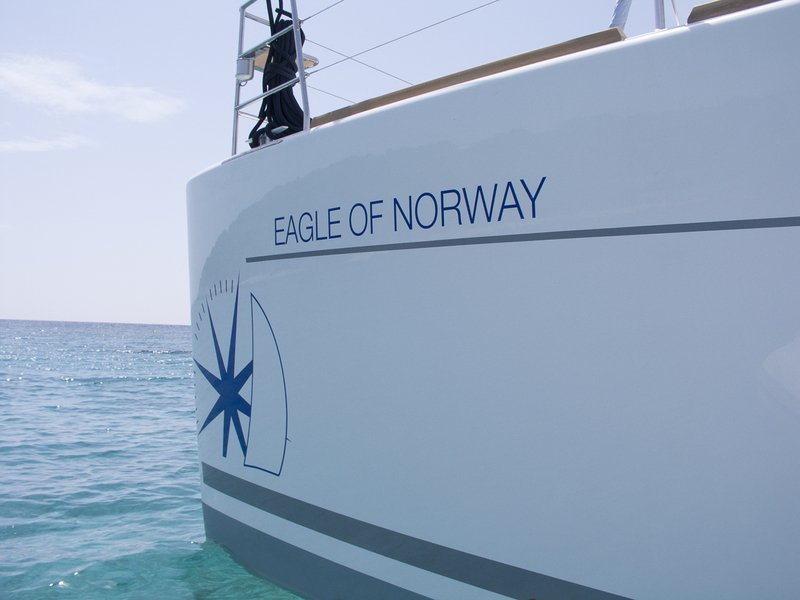 Sailing catamaran EAGLE OF NORWAY was launched in 2016 by the renowned Lagoon Shipyard of France, the yacht is 17,27m (56'8'') overall and accommodates 10 charter guests in 4 double and one bunk cabin. 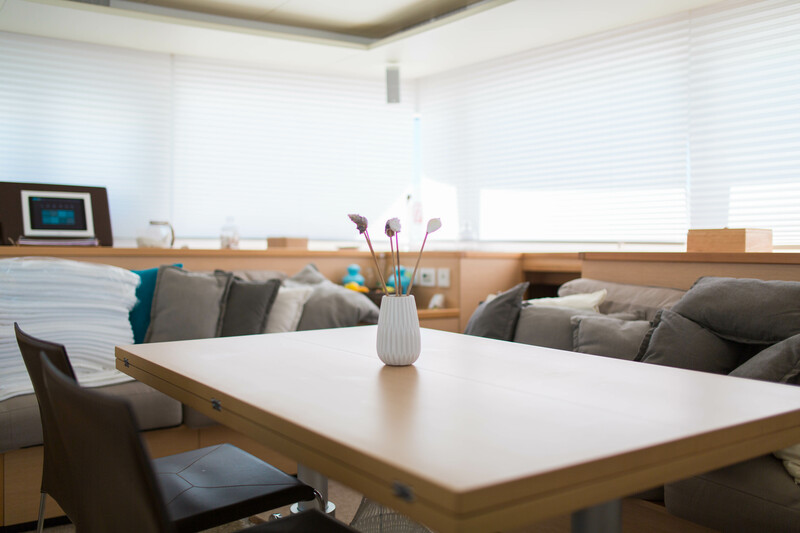 The interior decor aboard the yacht is airy and light, featuring wrap around windows in the main salon and panoramic views. 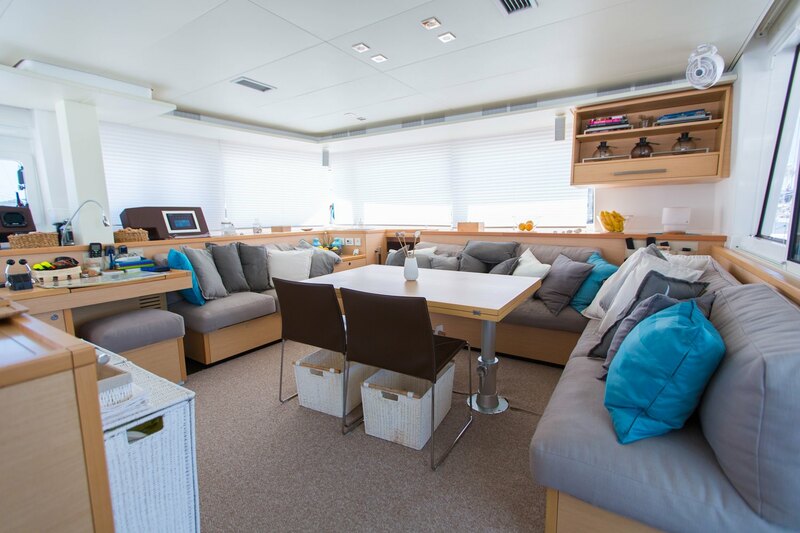 Honey-toned paneling throughout is complemented by contemporary furnishings. 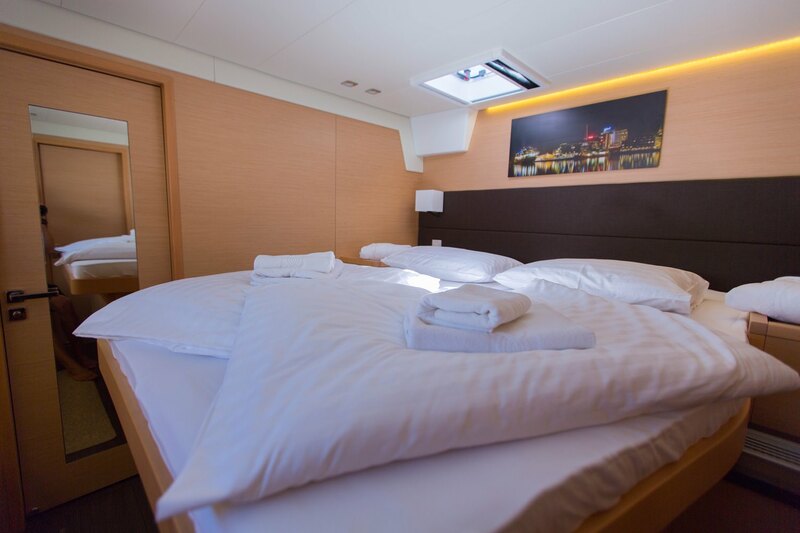 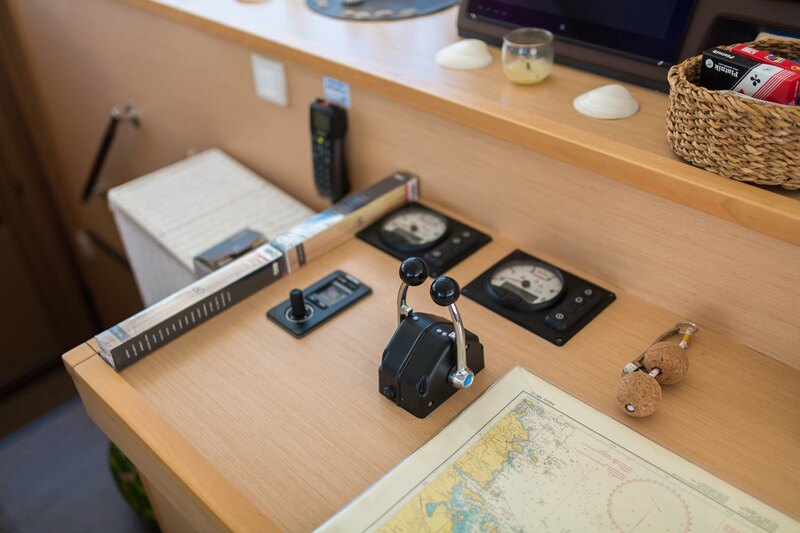 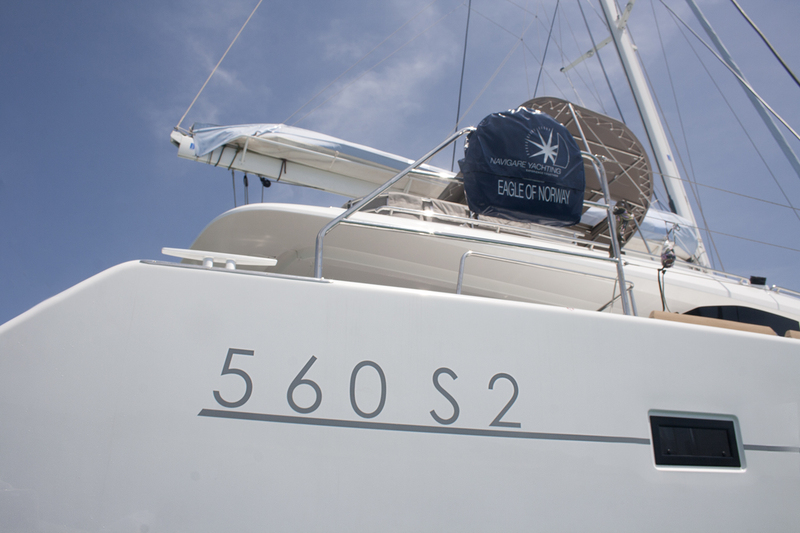 On the starboard side of the yacht, there is a master stateroom, as well as a guest double cabin forward. 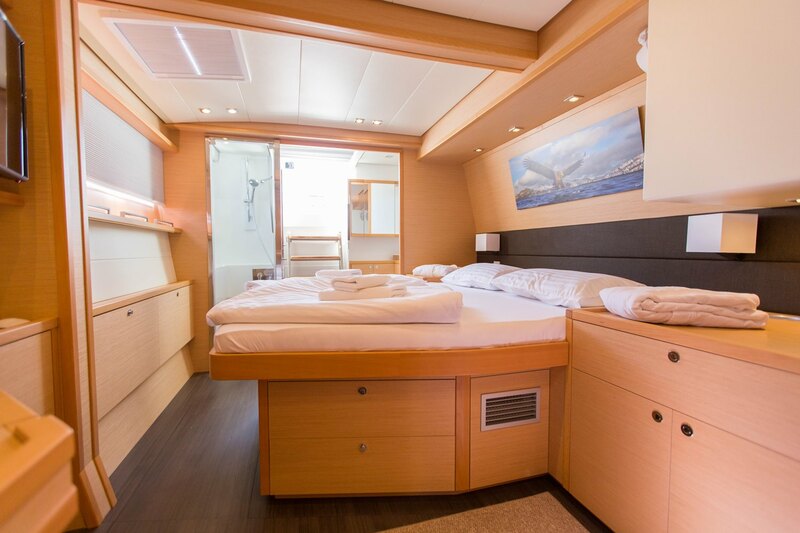 To port are a further 2 double guest cabins and one bunk cabin, offering upper and lower single beds. 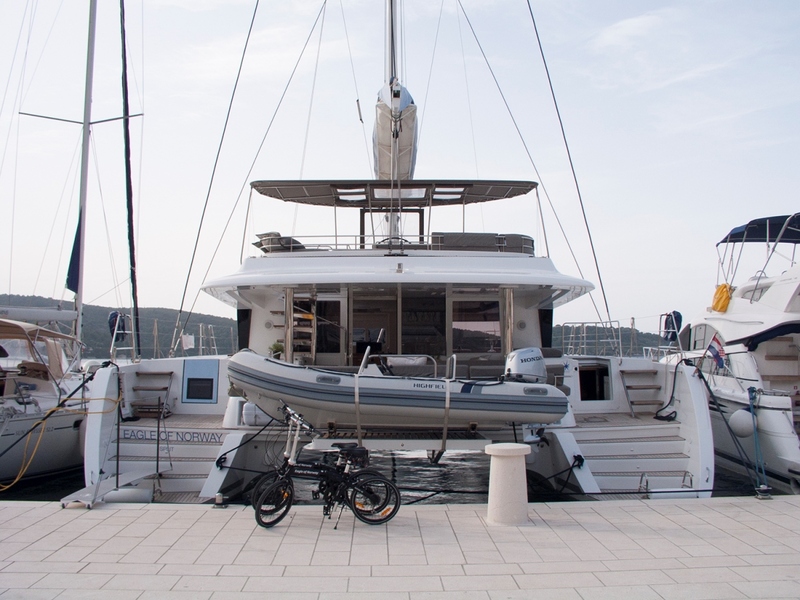 Her exterior living is well-appointed over 2 levels. 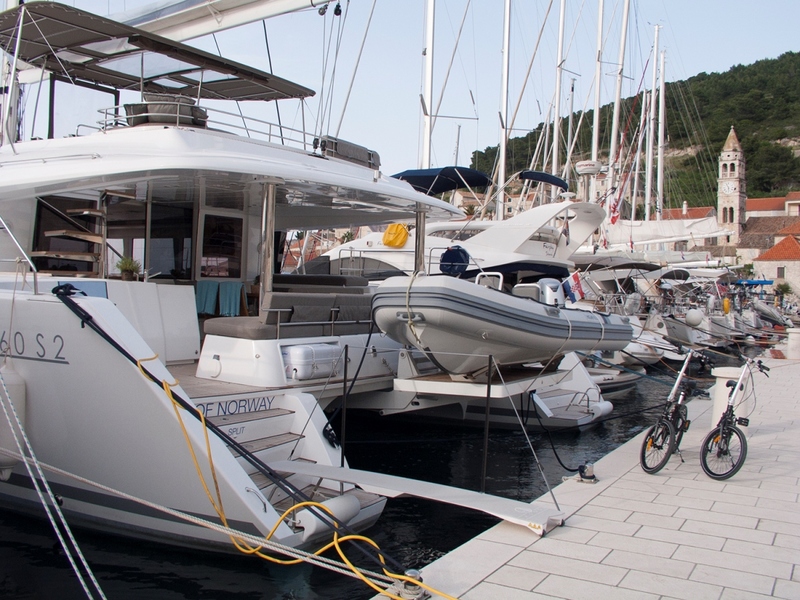 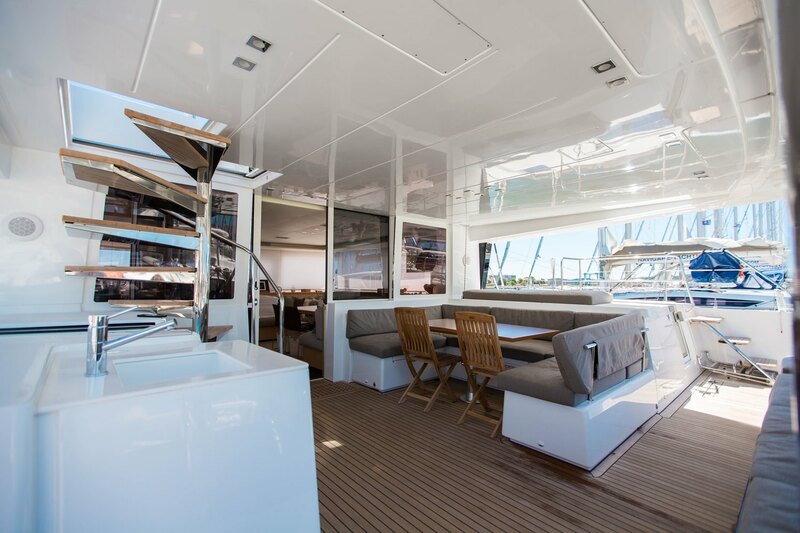 Adjacent to the salon is the shaded aft deck, complete with alfresco dining, wet bar, and full beam aft seating. 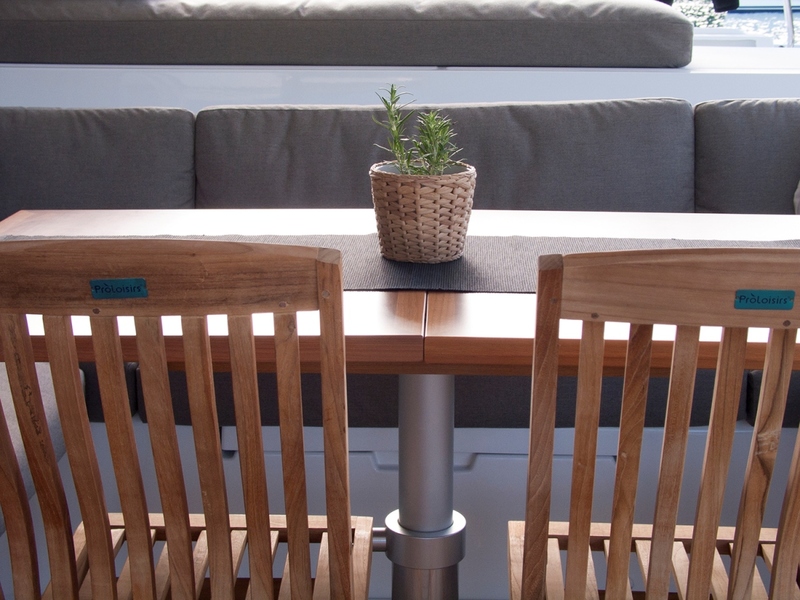 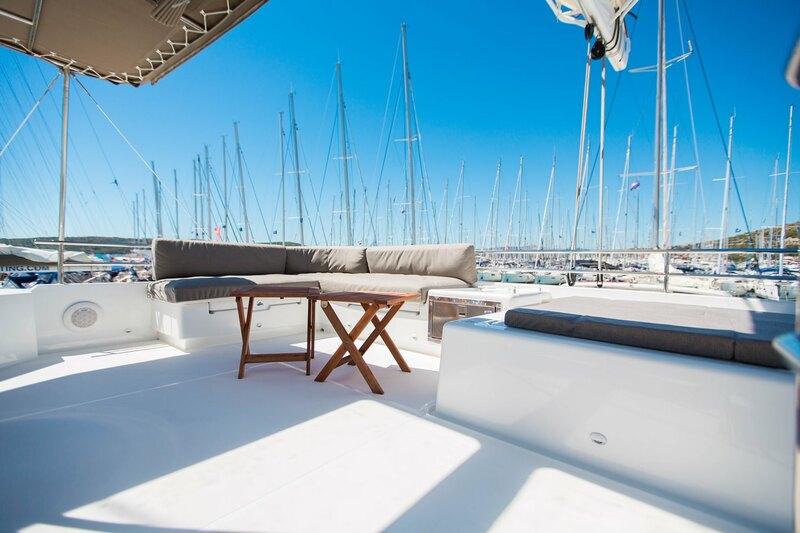 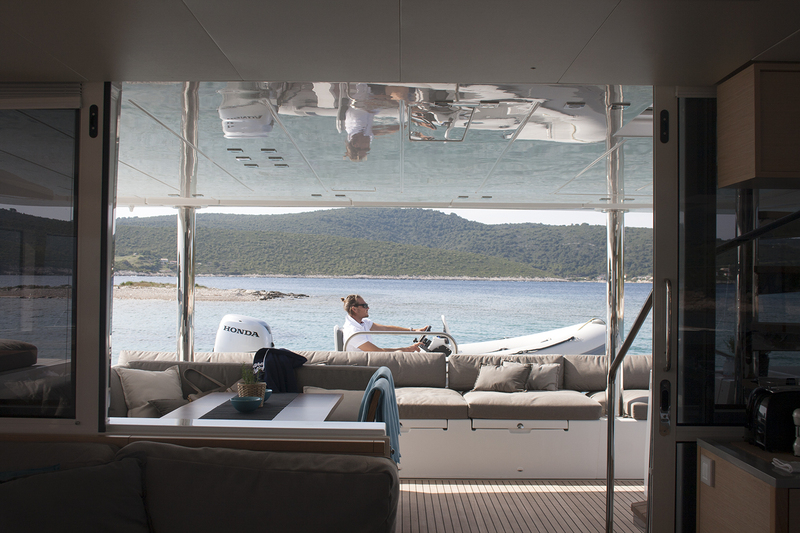 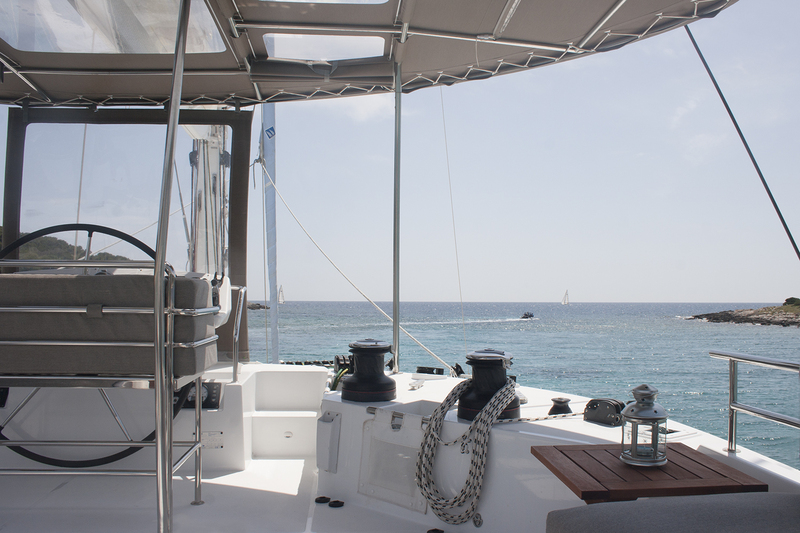 On the foredeck, guests can relax in a built-in cockpit with upholstered seating, perfect for sunset cocktails. 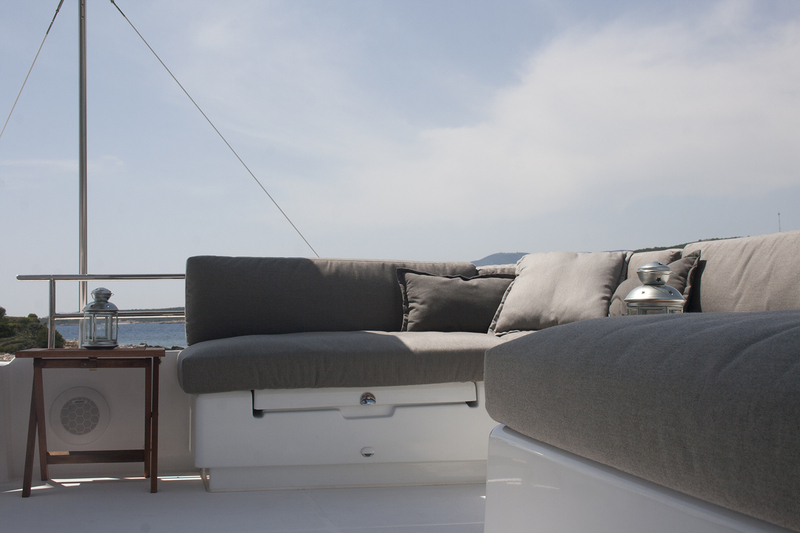 The Lagoon 560S2 features an upper sundeck, ideal for socializing any time of the day or night. 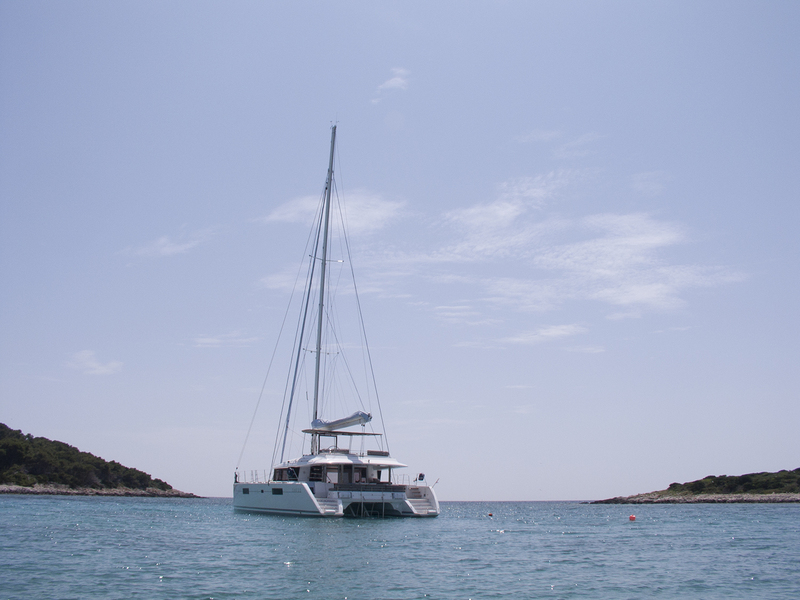 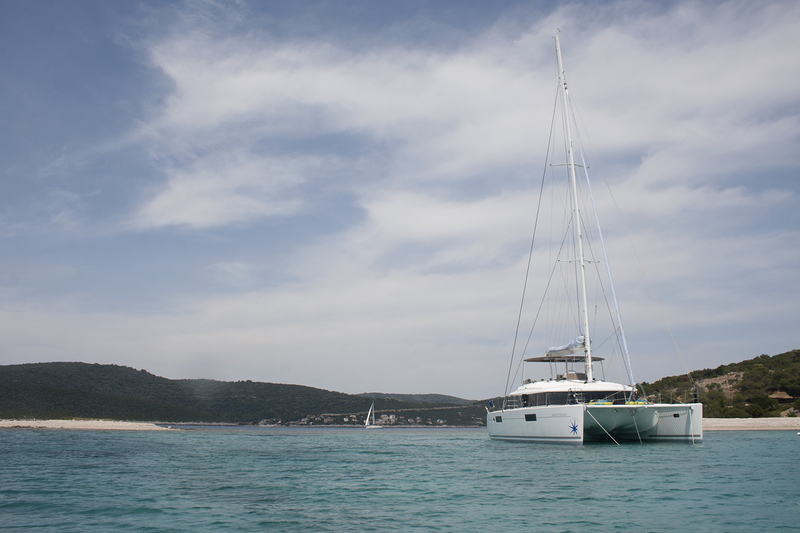 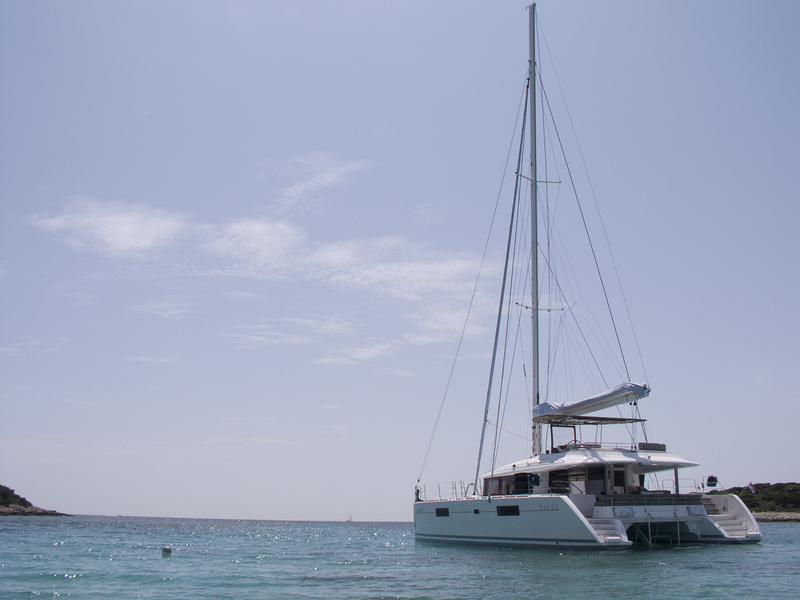 Powered by twin Yanmar engines, she cruises at 9 knots and has top speeds of 12 knots, and has a sloop rig. 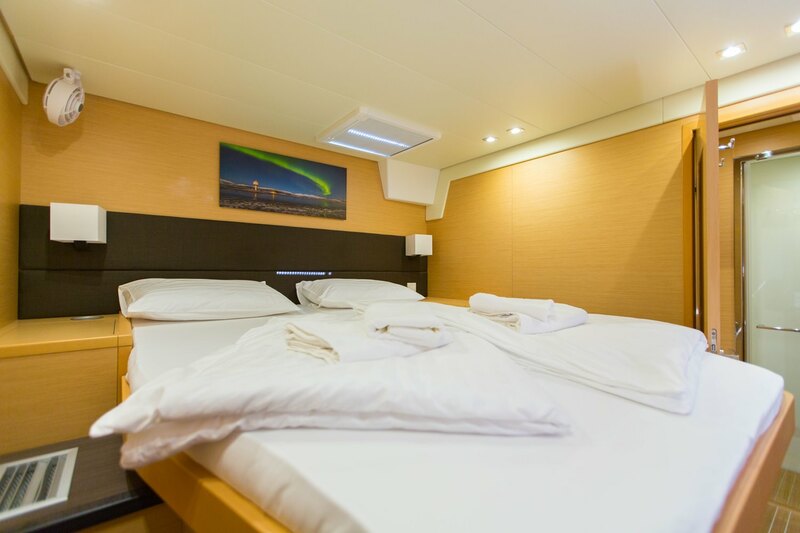 Accommodation is in 1 master stateroom, 3 double cabins with queen size beds and one bunk cabin, with upper and lower beds. 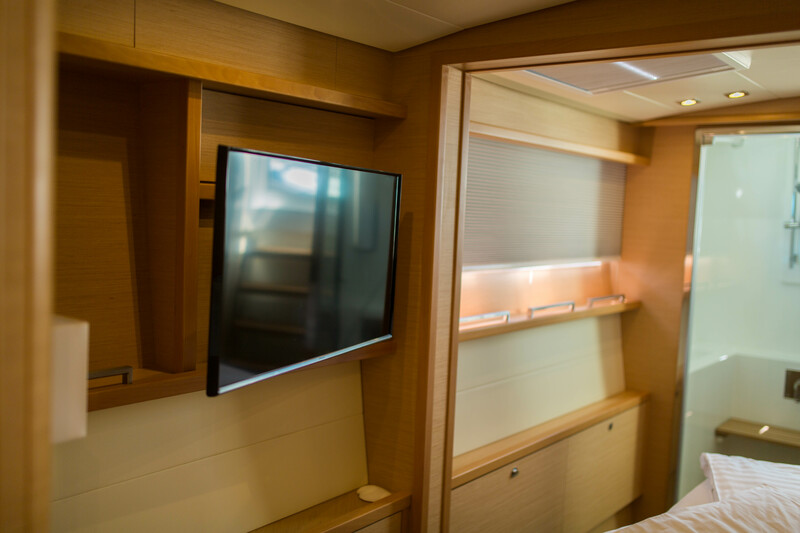 All 4 double cabins have private ensuite facilities, while the bunk cabin has access to the day head adjacent.